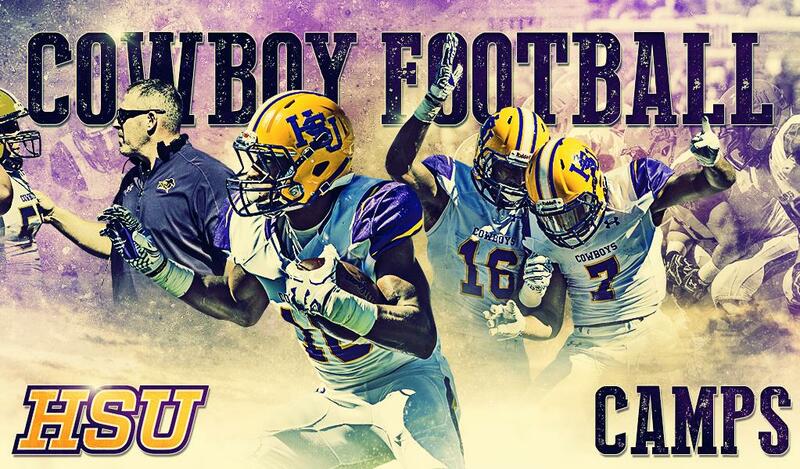 Hardin Simmons Football is excited to offer several football camps this summer. Our summer camps are a great way for young athletes to learn new techniques and become overall better football players. In addition, campers will have the opportunity to learn from our assistant football coaches and current student-athletes at HSU. Our camps are designed to help young athletes excel in the game of football. All of our camps and clinics are open to any and all entrants (limited only by number, age, and/or grade level).